John Boehner Calling them as he sees them! 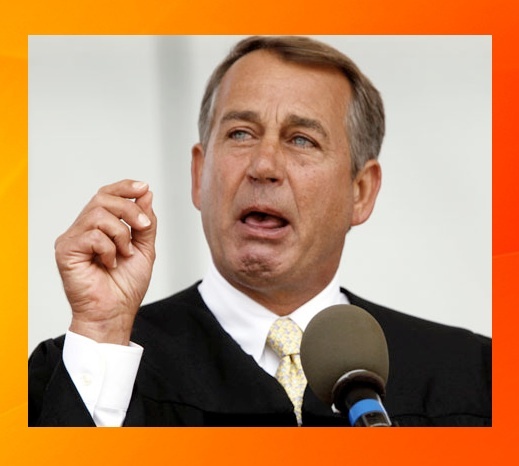 This entry was posted in Politics, Scoop, Whores and Horrors and tagged #immigration, #johnboehner, #obama. Bookmark the permalink.